Governments worldwide are increasing their scrutiny of organizations and have become more prescriptive in their regulations and standards. Enforcement agencies have grown more sophisticated in assessing “real” versus “paper” ethics and compliance efforts. Stakeholders, including investors, activist groups, consumers, business partners, and employees are demanding transparency and accountability. Align stakeholder demands for transparency and accountability. Leverage emerging technologies to improve efficiency, effectiveness, and agility. Enable GRC professionals to better target resources where issues identify the greatest exposure. This trend points in one clear direction: a new issue management architecture that is dynamic, predictive, and information-based through the deployment of an integrated information, intelligence, and analytics architecture to overcome the inefficiencies of the manual and document-centric approaches of the past. This approach to issue reporting and case management delivers demonstrable proof of risk and compliance management, discovery and containment of issues, and shifting the focus of efforts from being reactive and “checking the box” to being proactive and forward-looking. Organizations need greater efficiency in processing and managing issues with structured information and process, greater effectiveness in ensuring corporate integrity, and increased agility in addressing rapidly changing business, regulatory, legal, and reputational risks. 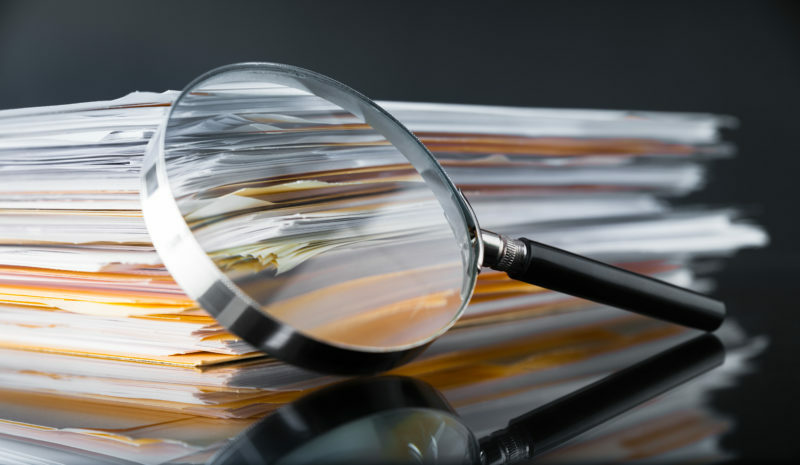 The bottom line: Issue reporting and case management programs have been very tactical and inefficient in the past in collecting issue reports and managing cases. GRC functions across the organization have lacked an overall approach to manage issues, provide reporting and analytics, and the ability to move issue reporting and case management from the tactical approach to an integrated strategic approach that aligns with governance, risk management, and compliance strategy and processes. A centralized issue reporting and case management system saves time and money and creates an environment where the organization can measure the effectiveness and efficiencies of GRC resources. This is the official definition of GRC as found in the OCEG GRC Capability Model. For the purpose of this report, the term issues and cases will be used but should be understood to include incidents and investigations.